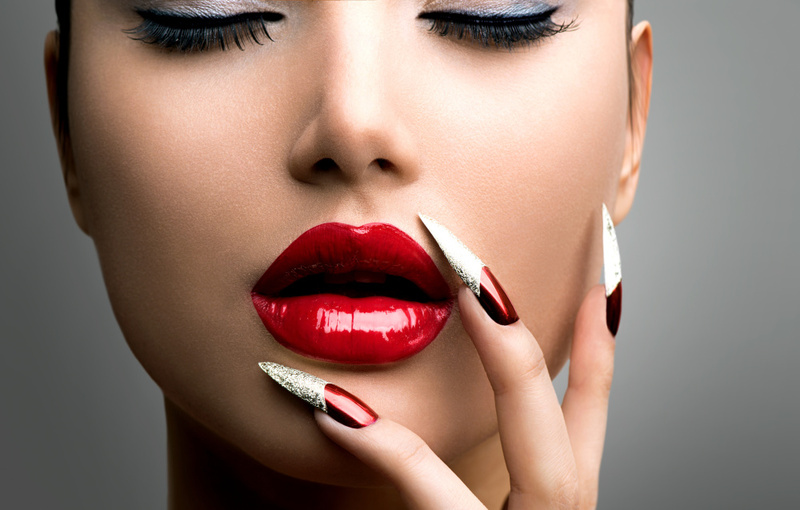 Beauty Etiquette Training School Specialise in Teaching a fantastic range of Nail Technology modules. You can choose from day courses to full Nail Technology Diplomas. Alternatively if you are looking to for full Nails, Beauty & Massage Training then please click here to be taken to our Intensive Level 2 package. This is an extremely popular course given that UV Gel Polish has become the next best treatment. Learn how to perform UV Gel polish treatments on both fingers and toes effortlessly and to Health and safety standard. Please be prepared to remove any nail extensions before attending this course. This course teaches how to perform UV Gel nail extensions. We take you through intensive health and safety, preparation, tipping and blending, overlay application, in-fills, removal, colour and sealing, along with an introductory of nail extension building without tips and to correct problem nails. This course teaches how to perform Acrylic nail extensions. We take you through intensive health and safety, preparation, tipping and blending, overlay application, in-fills, removal, colour and sealing, along with an introductory of nail extension building without tips and to correct problem nails. Our Intensive nail package is designed for full industry standard nail technology. Included in this course is; Manicure, Pedicure, UV Gel Polish, Acrylic Nail Extensions, UV Gel Extensions, Nail Wraps, Crystal Toes, Hollywood Toes & Silk and Fiberglass for maintenance and extensions. A two day course for those already qualified in acrylics yet want to learn latest trends with coloured acrylics, adding in designs. Developing your technique, troublshooting problems with application, and acrylic art. A must have for any advanced nail tech. Learn to speed up your nail applicatios with an E File (electric file), giving you a much more professional finish and reduced timing of treatment.